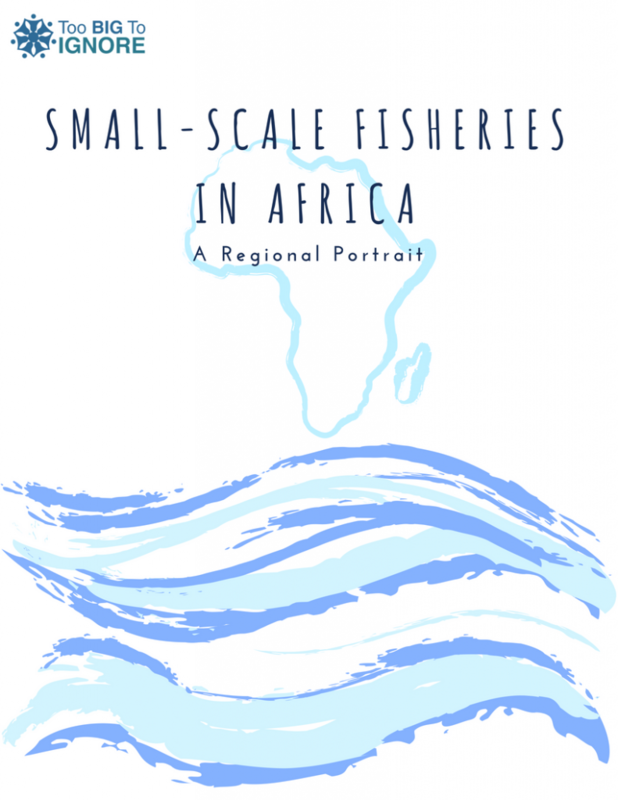 Too Big To Ignore (TBTI) is calling for contributions for an upcoming e-book publication on ‘Small-Scale Fisheries in Africa: A Regional Portrait’. The volume aims at presenting what small-scale fisheries in Africa look like, how important they are, and the challenges they are facing, through the contribution of case study profiles by researchers and practitioners engaged in this region. Through this e-book, we will gain appreciation of the various characteristics shaping the small-scale sector in Africa, their contribution to livelihoods and communities, as well as the challenges that affect their sustainability. By understanding what these challenges are and how they differ between sub-regions of the continent, the e-book will also provide an inventory of opportunities that could be tapped on to engender the sustainability and viability of small-scale fisheries across Africa. The e-book will be edited by TBTI leaders, and contributors to the case study profiles will be listed as authors of their case study. If you are interested in contributing to the e-book, please send your expression of interest and submit the complete 'SSF Profile Case Study Template' form by 15th August 2018. The e-book will be launched during the 3rd World Small-Scale Fisheries Congress (3WSFC) on October 22-26, 2018, Chiang Mai, Thailand, where the importance of small-scale fisheries in Africa will be showcased to increase the visibility to the global community. Authors of the e-book will be profiled as TBTI ‘Member of the Week’ on TBTI website and in the monthly digest, which is a great way to promote current work and accomplishments. Depending on the quality of submissions (e.g. well-written, rich case studies) and interest from the authors, there may be future opportunities for selected case studies to be included as part of a special issue in a peer-reviewed journal. We hope that you will be keen to share your knowledge and experience about small-scale fisheries in Africa through this e-book publication, (click here to preview). To get an idea of how the final product will look like, you may wish to browse through a similar e-book prepared by TBTI. To submit an expression of interest and contribution to the e-book, or if you would like more information about this publication, please contact Mirella Leis, TBTI Research Fellow, at mirella.deoliveiraleis@mun.ca.